Empower yourself with Knowledge. 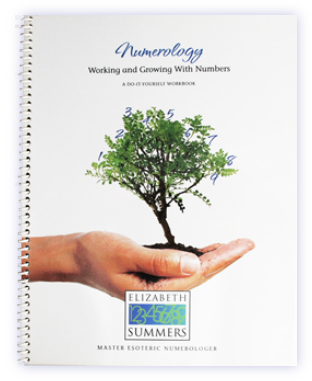 This 33-page workbook includes the basic and intermediate formulas found in Numerology. Providing a well organized and professionally designed format, this workbook takes the reader step by step, into their own energies, gifts, tools and challenges. 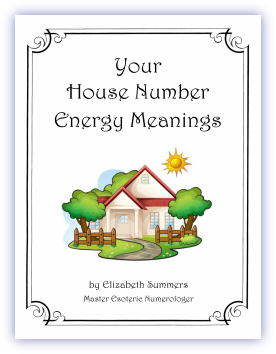 Especially designed for the beginner interested in Numerology, this workbook will open the door to a whole new world of personal understanding. No MATH ABILITY is necessary. Includes CD if you order hardcopy.